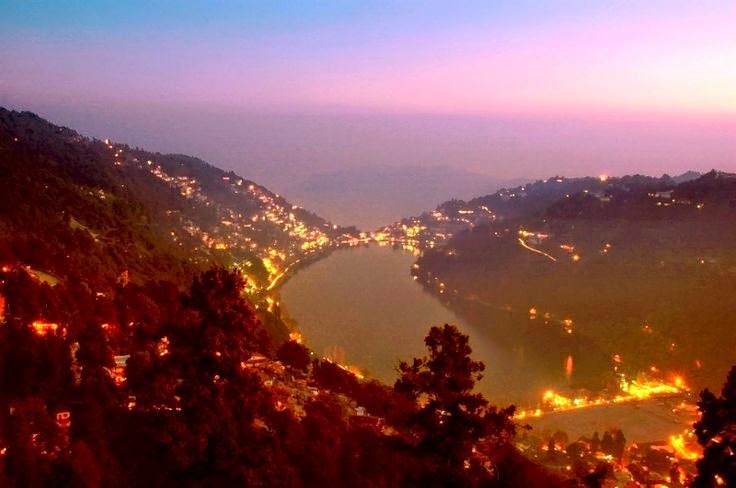 Situated at an altitude of 1,938 mtrs, Nainital is amongst the most loved tourist destinations of the country. It is a very serene and beautiful picturesque hill station of Uttrakhand. People of North India (like me) often visit Nainital for a short and refreshing escape. People often inquire about the budget hotels in tourist places. So, after Top 10 budget hotels in Kerala, Here I am to share the top 10 budget hotels in Nainital. You may have a look at the list and decide for yourself.